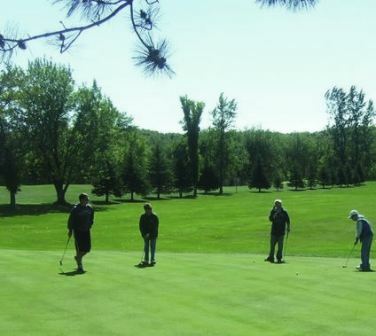 Proctor Golf Course is a Public, 9 hole golf course located in the center of Proctor, Minnesota, near the plane and train monuments. 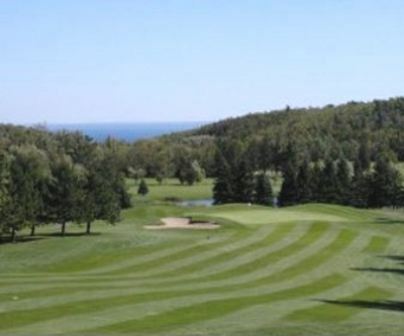 Proctor Golf Course first opened for play in 1947. 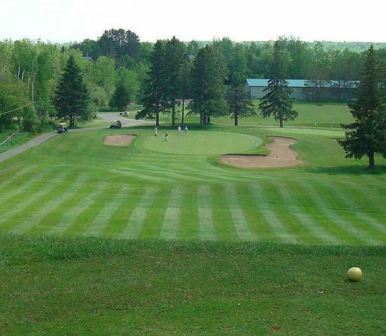 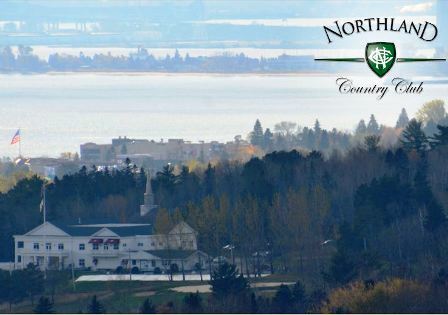 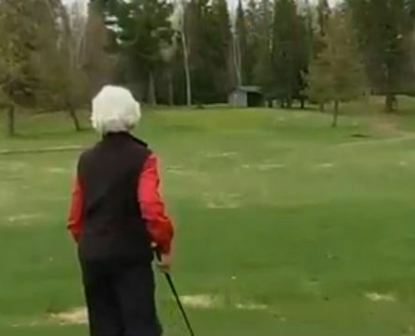 Proctor Municipal Golf Course is open to the public from late April – October, (weather permitting), this course offers a great day of golf for beginners to pros. 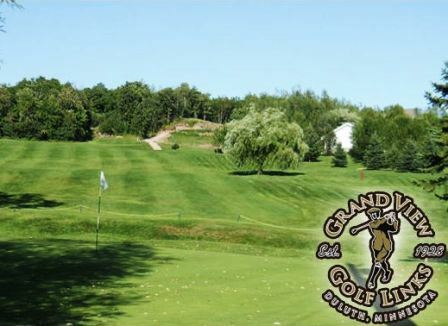 Riding carts and club rental are available.